Use of mouthwashes can cause teeth discolouration. Tetracycline that is recommended during pregnancy, can discolour teeth. Prevent tooth discolouration by avoiding eating colouring foods and beverages. 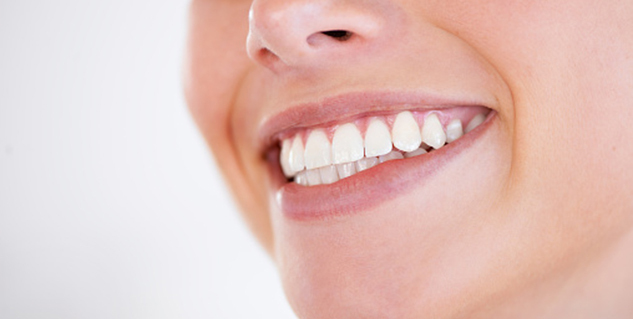 Tooth discolouration is the change of colour of the teeth from normal white to dark or brown. Persistent discolouration of teeth is caused by gradual withering away of enamel. This may lead to the enamel revealing the dentin inside which is yellowish brown in colour. During pregnancy, a woman needs to take many supplements of vitamins and minerals to provide for the needs of her body and the growing baby. Some of these medications can leave the tooth discoloured. Iron supplements: If you see dark spots on your teeth during pregnancy, it could be due to those iron supplements you have been taking. Iron supplements are necessary for a pregnant woman to take because it is needed for the growing foetus and for the maintenance of normal blood sugar levels in the mother’s body. Mouthwashes: Some mouthwashes have the same effect as iron supplements do. The compound known as Cholorhexidine found in many mouthwashes is the worst offender. So, make sure that you check the label before purchasing. Teeth staining compounds: A tooth staining compound, tetracycline, that is used for protection against many bacterial infections, is recommended during pregnancy by a lot of doctor, but as for discolouration of the teeth is concerned, the compound may allow the degradation. It is normally used for treatment of acne now-a-days, including another medical condition of the skin called rosacea. The compound when taken during pregnancy is known to hinder bone development of the foetus. When the expecting mother takes it, she not only exposes her teeth to the risk of getting stained but also puts her child at risk of improper bone growth.